These courses are most often taken by business men and women sent by their companies who do not have time to be slowed down by other students. Interaction with the teacher is very important, as it improves the student's conversational skills. It is the ‘Rolls Royce’ of teaching and the most efficient way to quickly learn a language to a high standard. 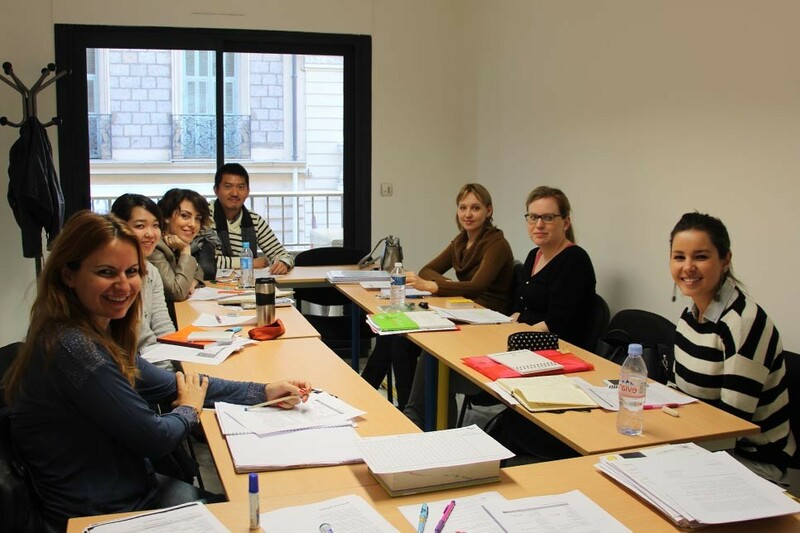 This course is adapted to the individual students’ needs and motivation and is therefore ideal for those who only have a week or two to learn French. These one-to-one courses usually take place in the afternoons. Timetable : Monday-Friday from 9:00 to 12:15 or from 13:15 to 16:30. 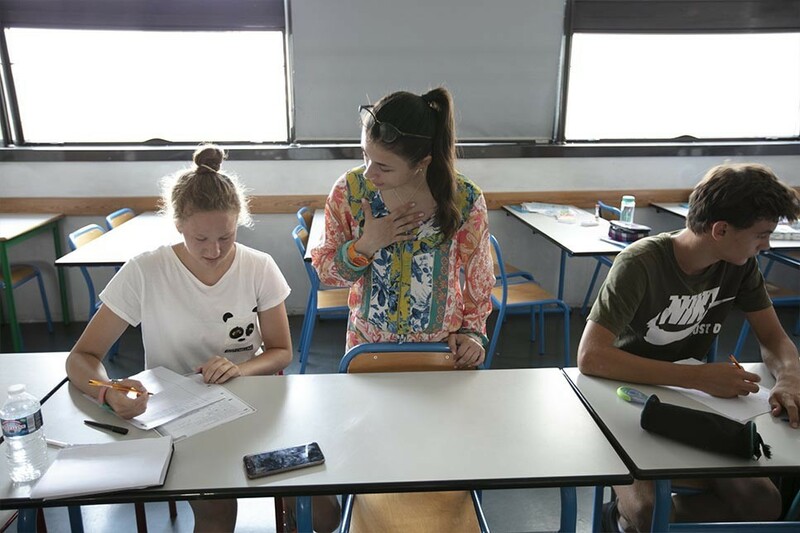 The lesson content is organised following an analysis of the individual student's needs and the student therefore has the opportunity to study general French or French for professional purposes. This method is flexible as the material covered in class suits the needs and requirements of the student. Timetable : Monday-Friday from 9:00 to 12:15 plus 5 afternoons per week from 13:15 to 14:55. 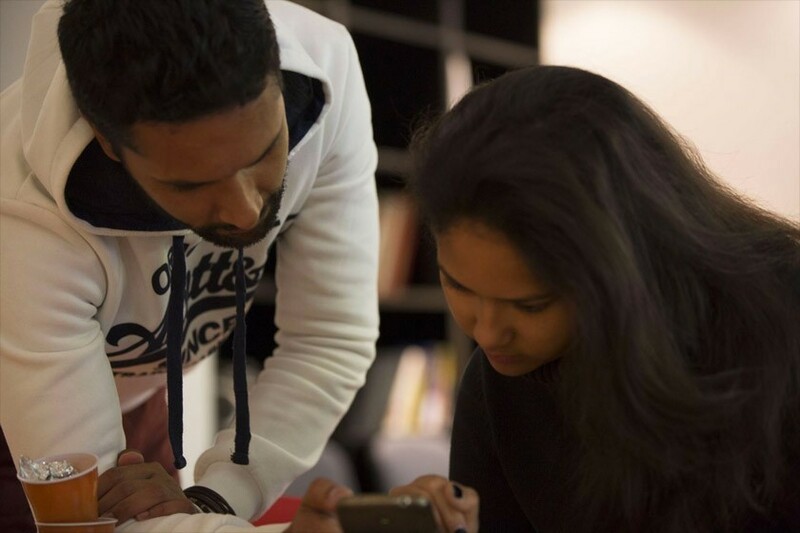 The flexible nature of this course will interest students who are already in Nice and who wish to complement their group course with individual lessons. Timetable : Flexible timings available. Please consult us.